Home Insights Best Practices Markers, Erasers, And Germs, Oh My! A thorough, terminal cleaning of hospital rooms between patients is essential for eliminating environmental contamination, and a checklist is a standard tool to guide the cleaning staff. But new research offers an important reminder that the checklist is only as good as the list itself. 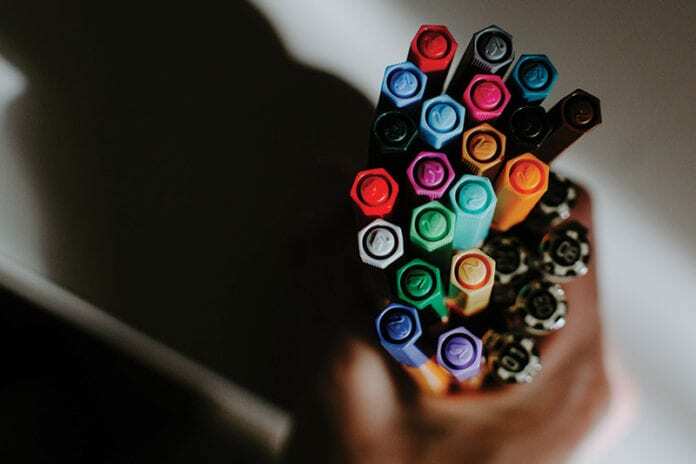 "Although they are just small writing instruments, both the markers and erasers tested at 40 times the threshold," said Ericka Kalp, PhD, MPH, CIC, FAPIC, lead study author and director of epidemiology and infection prevention at Summit Health. "Because these are a main communication tool for nurses, cleaning them properly is of great significance to improving infection prevention." "Environmental cleaning is essential to preventing the spread of infection," said 2018 APIC President Janet Haas, PhD, RN, CIC, FSHEA, FAPIC. "This study emphasizes the importance of not only using a checklist as a reminder of what needs to be cleaned, but also making sure the list includes all frequently touched items." What's on your checklist? Share in the comments section below.